I like to start articles by stating my expectations, because, like everyone, my expectations going in color my opinion after seeing the results. Given Canon’s recent series of home-run lens upgrades, I expected the Canon EF 24-105mm f/4 IS II would be a superb lens. I was particularly expecting improvement at 105mm, which was the weak point of the original lens. And, I usually put my conclusions at the start of an article so those of you who don’t like MTF graphs and spirited discussion about optical results don’t have to scroll down to the bottom. The new Mk II version is a bit better than the original version, but I was expecting a lot more. I wouldn’t rush out and upgrade from the 24-105mm f/4 IS if your goal is amazingly better optics. There may be other reasons to do so, but optics is not it. See the entire post on the LensRentals Blog. For more information on the lens, see Bryan's full review. Announced in September, Samyang's PREMIUM lens lineup will officially be known as "XP" lenses and will be available starting in December. Samyang Optics just announced the global availability and price of its long-awaited premium lens line-up, Samyang XP 14mm F2.4 and 85mm F1.2! This series is known for its excellence in performance with unprecedented resolving power, matched with 50 megapixels photo and 8K video productions. 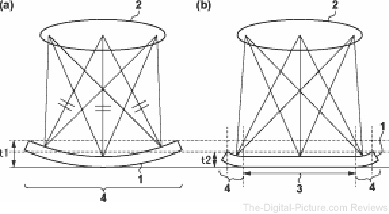 The lenses are available in Canon mount and will be on the market from December. The recommended retail price is EUR 949.00. Note from T-D-P: The lenses are not yet available for preorder. Stay tuned. 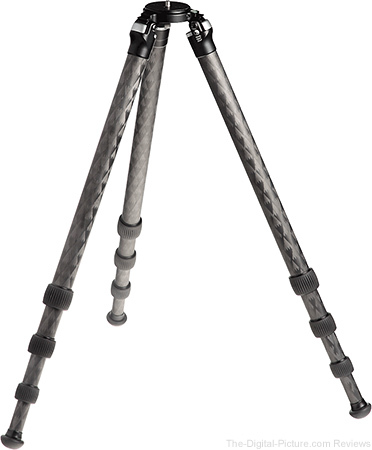 B&H has just informed us that they are preparing to carry Really Right Stuff products including the brand's very popular tripod lineup. B&H is still creating the content for the product pages linked above (images to be loaded soon). But rest assured, it won't be long before your favorite RRS gear will be in stock at the nation's largest photography supply center. 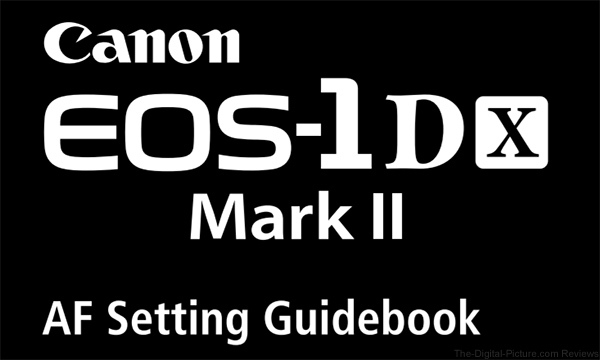 Download the Canon EOS-1D X Mark II AF Setting Guidebook via the Canon Professional Network. Canon has issued a number of DSLR firmware updates to address a lens correction profile bug relating to the EF 70-300mm f/4-5.6 IS II USM. Firmware Version 1.0.3 is for cameras with firmware Version 1.0.2 or earlier. If your camera's firmware is already Version 1.0.3, it is not necessary to update the firmware. When updating the firmware of your camera, please review the instructions thoroughly before you update the firmware. The firmware update takes approximately 4 minutes. 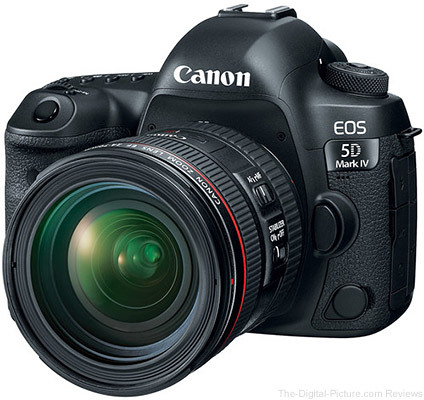 B&H has the Canon EOS 5D Mark IV in stock. 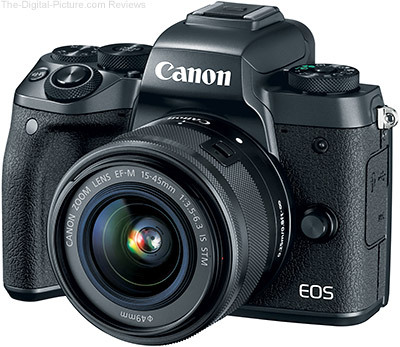 Wex Photographic (UK) has the Canon EOS M5 Digital Camera in stock with free shipping and a free EOS M Lens Adapter. The bond between professionals and their work equipment is special: anyone who’s experienced this can tell you that there are few things worse than losing your essential gear. We’ve been there too, and that’s why we created a system to put an end to this problem. 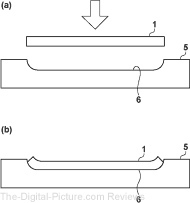 Simply place the RFID GearTag on your gear, and voilá! Everything in your bag can now be easily accounted for, with a simple tap on your smartphone. GearEye is more than just a safety net: it enables you to organize your most important equipment into gig specific groups - so that you always have exactly what you need when you need it. This way, you can quickly and easily make sure you have what you need for today’s studio session (not last week’s beach shoot). 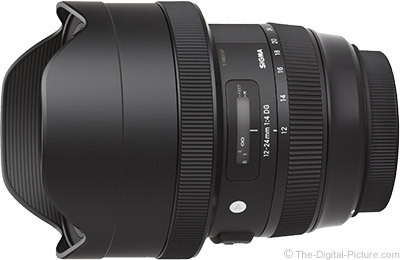 Image quality results have been added to the Sigma 12-24mm f/4 DG HSM Art Lens Review. We'll be loading 1Ds III results for this lens soon, but here is the comparison to the Sigma 12-24mm f/4.5-5.6 DG II HSM Lens, the 12-24 Art's predecessor, using the 5Ds R.
The Sigma 12-24 f/4 Art Lens vs. the Canon 11-24mm f/4L Lens was the first comparison on my list. All of the facts you need to know are not in yet, but ... would you pay $1,200.00 USD more for the Canon than the Sigma based on this comparison? Let us know what you think in the comments. B&H has the Sigma 12-24mm f/4 DG HSM Art Lens in stock. After 7 years of working on DigitalRev TV, this is me officially checking out. My Family and I Wish You and Yours a Happy Thanksgiving! Today is the day that those of us residing in the USA are celebrating our "Thanksgiving" holiday. As you probably guessed from the name, we set aside this day to give thanks for our abundant blessings. While thanksgiving should be a perpetual state of mind, this day can give that spirit a significant boost. I know, I'm sending this wish a bit late in the day this year, but ... I've been spending the day with family, being thankful and of course eating well (also mixing in some offsetting exercise). Anyway, I want to say that I am personally thankful for you. The support you have provided over the years has made this site possible and for that, I'm very grateful. My family and I wish you and yours a wonderful Thanksgiving! Permalink: My Family and I Wish You and Yours a Happy Thanksgiving! For the purposes of this post, we're going to assume that the friend, family member or loved one on your gift list already has camera, lens and a general purpose tripod (although more is always better!). With those items covered, below are a few items that can help augment just about any photographer's kit (even your own, if Santa leaves a bit of cash under the tree). The following tools are designed to augment a photographer's creative possibilities, protect his/her gear or simply make the life of being a photographer easier. At its core, photography is all about capturing light. Being able to add light to or modify the existing light in a scene allows for the ultimate means of creative expression. Do you have any suggestions for accessories that we failed to mention? Let us know in the comments.